The Texas Rangers love their Toyota trucks! If you love sports and cars, you’re in luck. Toyota and the Texas Rangers announced that they’ve partnered up. 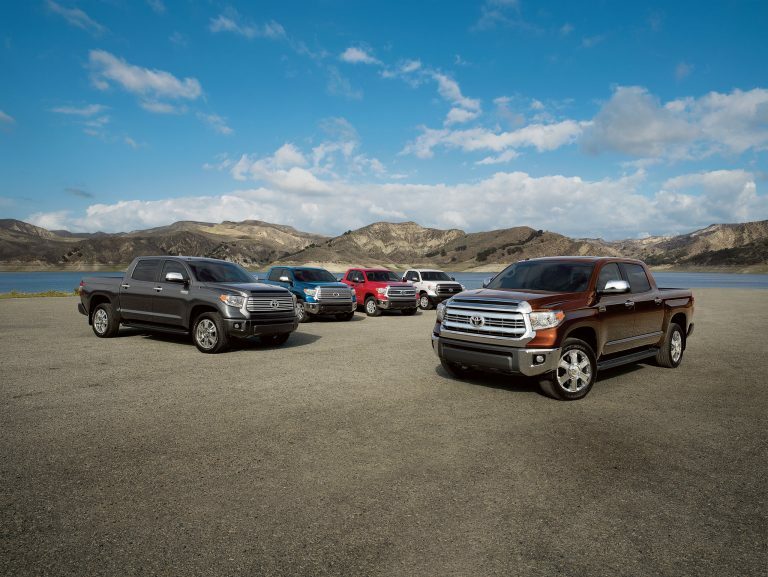 Toyota is now the Official Truck Sponsor of the Texas Rangers, which means that two of their trucks will be featured as part of the sponsorship: the Tacoma and the Tundra. The partnership is multi-year, and is in place until 2018. Included in the partnership is branding and naming of 12 of the Rangers’ parking lots. Instead of being named “Lot A” or “Lot B”, the lots will be renamed “Camry” or “Tundra.” But that’s not all! Toyota will also have an outfield wall, video board, home plate, and LED signage. It’s not just for their benefit, though. Toyota employees will volunteer with the community as part of the Texas Rangers Baseball Foundation. So, if you’re watching a Texas Rangers game, be sure to look out for Toyota!